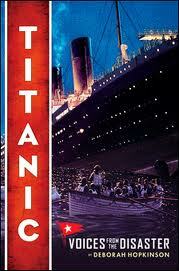 The story of the sinking of the Titanic in 1912 on its maiden voyage has fascinated so many. The Titanic’s story never really captured my attention, but that ended when I listened to the audio version of this book last year. I decided to read the book myself when I saw the number of pictures and side bars the author included in the book. Although I liked the audio edition, I think you lose something if you don’t actually read the book. The additional content is really great. Titanic: Voices from the Disaster was published in 2012 on the 100th anniversary of the loss of the Titanic at sea. It tells the story of the Titanic from the time it was built to the day of the disaster and, finally, its discovery at the bottom of the ocean in September 1985. The author weaves in an incredibly suspenseful story from the recollections and pictures of different survivors, passengers and crew alike, pictures of the Titanic’s incredibly luxurious accommodations and details about the construction of the boat. I couldn’t put this book down. It moved quickly, and the side bars and pictures were really interesting. I’d recommend this book to middle school, high school and adult readers, especially those interested in the story of this great ship. 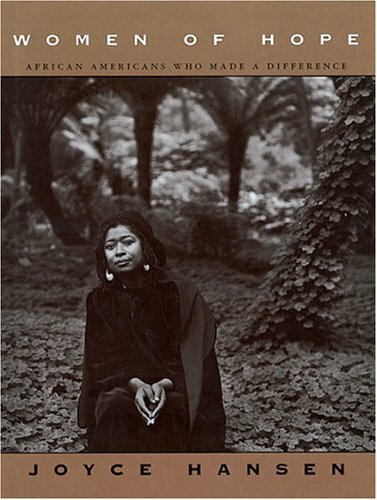 This book won a 2013 Silbert Medal honor. Thanks to Junior Library Guild for introducing me to this great book. 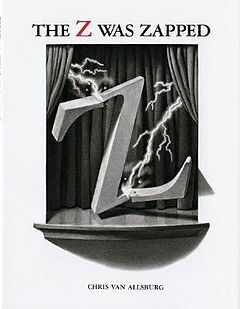 In the Z was Zapped, the entire alphabet, presented in “a play in 26 acts”, meets its demise on stage. “The A was in an avalanche. The B was badly bitten. The C was cut to ribbons…” It’s fun watching my students guess at how each letter meets its end. This was perfect for my 1st graders. 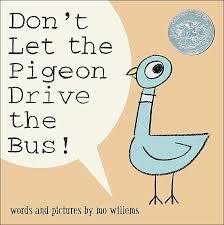 Whatever you do, DON’T let the pigeon drive the bus. Mo Willems has a great sense of humor, and this book is simply hilarious. There is not one class, pre-k through 5, that doesn’t laugh hysterically when I read this book. Pigeon really wants to drive the bus. But, the only thing the bus driver as asked you to do is NOT let pigeon drive the bus. Sounds easy, right? Well, pigeon really, really wants to drive this bus. He’ll tell you just about anything to get to drive the bus. Any adult that’s been around a child will recognize Pigeon’s ploys as he tries to cajole you into letting him drive the bus. Enjoy! You may just be laughing as loud as the children around you. This book won a Caldecott Honor in 2004. This book has an effect on kids. I’ve had countless kids tell me that it’s a great book. I have one student that stood up and hugged me when I gave him a donated copy to keep. I knew it was his favorite book in our library. 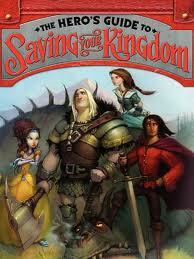 It’s also one of my son’s favorites, so I think I have a soft spot for this book. Stanley Yelnats (read it backwards) is an unlucky child that comes from an unlucky family that is said to be cursed. When a star basketball player’s pair of sneakers falls on Stanley’s head from above, Stanley is accused of stealing the shoes. Stanley goes to court, is found guilty and is sent to Camp Green Lake, a youth detention center in the middle of a dried up lake in Texas. There Stanley and the other children are forced to dig holes every day for the warden, with little water and bad food. You might think this book is too dark and might even want to give up on reading the book at this point. Don’t. If you do, you’ll miss an amazing book. Sacher cleverly weaves Stanley’s story with that of Stanley’s great, great grandfather, Elya, an old Egyptian woman named Madame Zeroni, a woman named Kate, a man named Sam, his donkey, Mary Lou, and Sam’s incredibly powerful onions. Woven together, Louis Sacher creates a powerful story of friendship and of good overcoming evil that you won’t forget. Highly recommended for tweens and middle schoolers. 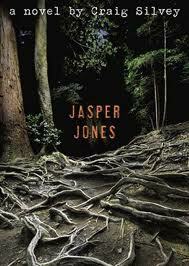 Holes is a Newbery and National Book Award winning book. This book is really fun. I read it to my preschoolers and kindergartners, and they love it. Full of onomatopoeias, you can have a blast reading this one aloud. 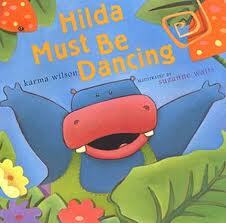 Enjoy the very colorful and bright illustrations by Suzanne Watts and definitely enjoy Hilda’s dancing! Here’s a partial update on my summer reading list. I found a couple of great books and one that I think better fits a high school library. 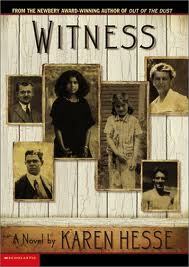 I really enjoyed this short but powerful historical novel and would recommend it to middle school readers. A Ku Klux Klan comes to a small town in Vermont in 1924. This story is told by different townspeople, including a young Jewish girl who comes to the town for the summer each year and an African-american girl who lives in the town. Some townspeople are swayed by the message of the KKK and some are not. The situation comes to a head when violence erupts and the townspeople have to take sides. This is a laugh out loud book for tweens and middle schoolers who love strong female characters and rooting for the underdog. Recommended to me by a student as her “favorite” book she read this year, this book was also a Junior Library Guild selection. Well, it turns out that the bards got it wrong. In their songs, they tell the story of one Prince Charming who saves Cinderella, Rapunzel, Snow White and Sleeping Beauty. In fact there are four Prince Charmings (Liam, Gustav, Frederic and Duncan) who turn out to be quite a disappointment to their kingdoms and the fabulously smart, capable and adventurous princesses they supposedly save. What will these misfit princes do when a wicked witch steals all the bards from each kingdom and keeps them hostage? Will they be able pull together and fight dragons, giants, trolls, bandits and more in order to save the bards…and themselves? What a fun read! This book won a Printz Honor for Young Adult literature. Sometimes YA books work for middle school, and I wanted to give this one a try. This book has very graphic scenes and mature content, suited for a high school library and not a middle school library. Despite the fact that it won’t work for my own library, if you like a good mystery, this is a great book about two high school boys who become involved in a brutal murder. There is suspense and a good story – lots of elements of the mystery to uncover. Despite the fact that my mission is to uncover books that work for my prek-middle school students, I couldn’t put this book down. More results from my summer reading coming soon! Please don’t forget to comment with books you’d recommend!